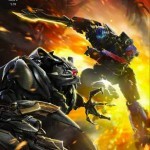 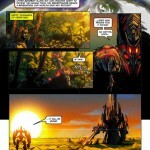 Comics Continuum has again posted the first look of a Transformers comic this time Transformers: Revenge of the Fallen: Movie Adaptation #4. 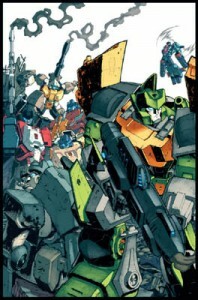 With this being the last issue in thr series, there are obvious spoilers for the end of the film, sop best stay away is you do not want to ruin the end of the film. 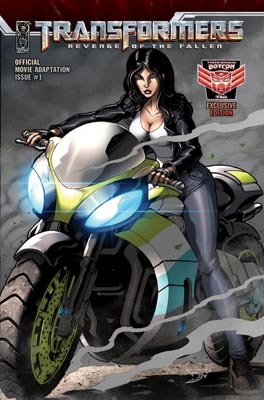 The issue is written by Simon Furman, art by Jon Davis-Hunt and a cover from Josh Nizzi. 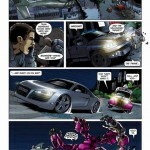 Look out for the issue next week. 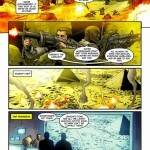 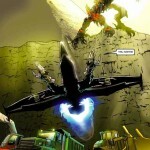 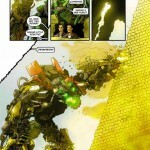 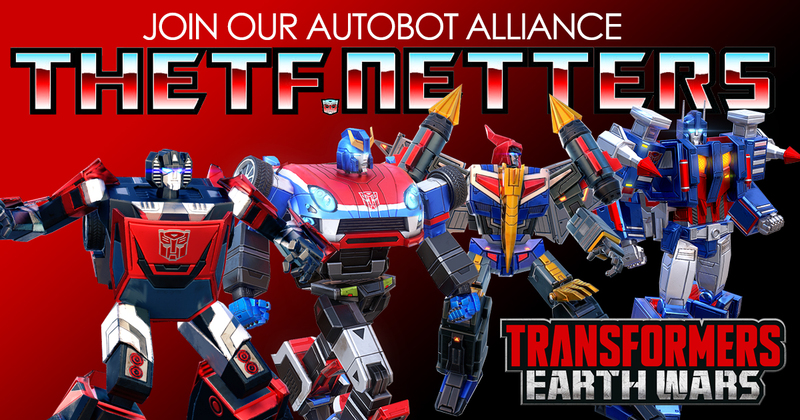 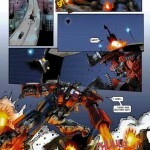 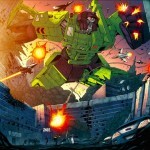 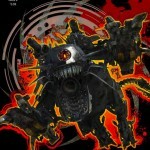 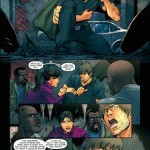 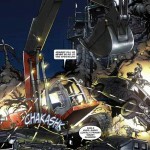 Comics Continuum has posted 2 five page previews for this weeks new IDW Transformers comic releases. 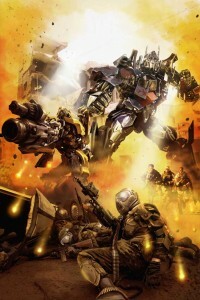 The first issue of the Transformers Revenge of the Fallen Movie Adaptation. 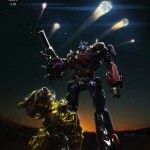 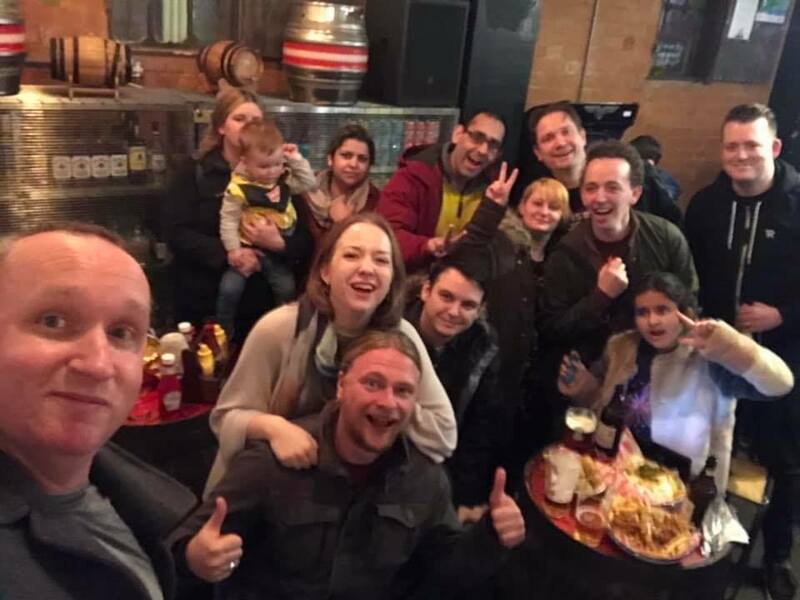 This preview contains major spoilers for those planning on seeing the actual film, so don’t look at the images at the bottom of this post. 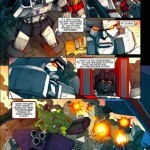 The Transformers: All Hail Megatron #11 is also available to preview, either in this post or from IDW Editor-in-Chief Chris Ryall. 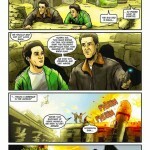 Both comics are due out today 20th May 2009! Only one release this week from IDW Publishing, and it’s not a particulary interesting one. 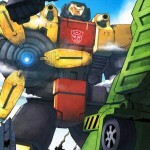 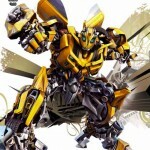 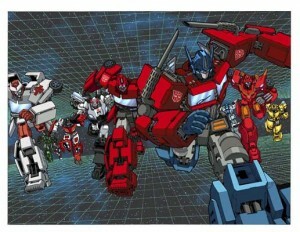 Transformers: Animated Volume 6, another of the cartoon screen grab issues is what’s on offer this Christmas week. 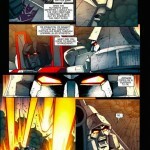 Just 2 Transformers comics this week, the first being The Transformers: All Hail Megatron #4, continuing the Decepticons reign of Earth, and Transformers: Animated Volume 5, the screenshots of the cartoon series. 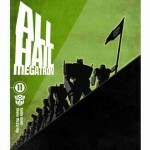 Chris Ryall again has the covers for the issues, 2 for All Hail Megatron and 1 for Animated Volume 5.